Webster & Garino LLC is able to help you address multiple legal matters without the need of retaining attorneys from multiple law firms. This allows you to better develop a professional relationship of trust with our office and gives us a better opportunity to get to know your personal, professional, and long-term needs and goals – and how to best address them. Personal Injury Law: In a personal injury case, an injured party (the “plaintiff”) seeks to recover financial compensation for losses and injuries that stem from an injury accident caused by the careless actions of another person (the “defendant”). 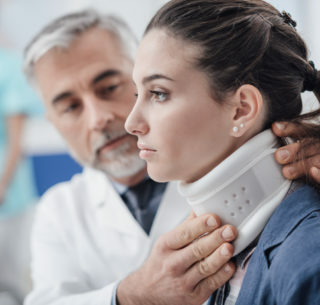 The plaintiff’s injuries may include severe or catastrophic injuries such as traumatic brain injuries, injuries to the spinal cord or neck, fractured bones, internal bruising or bleeding, and other injuries of a similar nature. Compensation may be available to help the plaintiff pay for any expenses he or she has already incurred (like emergency room visits and time missed from work) as well as those expenses that he or she may incur in the future (such as ongoing home healthcare services or a reduction in earning potential). 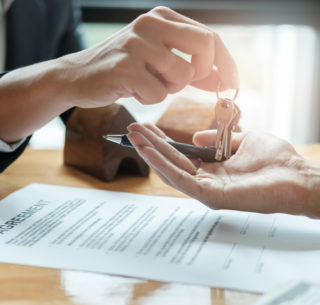 Real Estate Law: Generally speaking, real estate law consists of those local, state, and federal laws (in some cases) which concern the acquisition, disposition, modification, and/or development of and/or title to parcels of real property. These laws and regulations can be incredibly complicated for the lay individual to follow and to comply with. Incorrectly recording a parcel’s legal description on a contract for sale can impact a new owner’s rights to that property and/or the minerals underneath such property. Or, an untimely application for a zoning variance can lead to delays in a planned improvement or development of a business property. Family Law: Your family is one of your most precious assets, and the area of family law is all about protecting that asset. While no attorney or law firm can guarantee that your marriage will survive or that you and your child’s other parent will see eye to eye on every custody matter, Webster & Garino, LLC can assist when these things do not happen. Family law matters such as divorce, alimony, child support, child custody, and adoption all have the potential to affect your financial and emotional wellbeing (as well as the wellbeing of any children involved) for years into the future, so it is especially important that you obtain assistance from a law firm that is intimately familiar with Indiana’s child custody and divorce laws. Estate Planning: When you die, any property that you own (including real property, investments, and unique or rare items) will be divided in one of two ways. If you died without an estate plan in place (dying intestate), then your property will be divided among your surviving heirs according to Indiana laws. With an estate plan, however, you are able to better control where your property goes, who provides care for any minor children you may have, and minimize the effect of death and estate taxes. 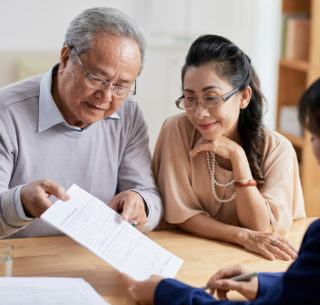 Even individuals who are young or who do not feel as if they have a large amount of assets can obtain benefits from having a personalized estate plan in place in case the unthinkable happens. Business Law: “Business law” encompasses all of the laws, rules, and regulations pertaining to the start, operation, and closing down of a business in Indiana. The aim of a business law firm is to assist business owners in effectively, legally, and ethically managing their small or large business so as to assist the business owner in maximizing his or her profits and/or obtaining his or her other business-related goals. Federal and state agencies can take serious actions against a business that violates the law, even if the violation simply occurs as the result of a simple oversight or mistake. Some of these consequences can even include fines or other penalties that make it impractical or impossible for the business to continue operations. Criminal Defense and OWI: Operating a vehicle while intoxicated (OWI) is just one of the hundreds of criminal or traffic offenses with which one can be charged in Indiana. Even minor traffic infractions like speeding or failing to yield can, over time, increase your insurance rates or result in the suspension of your driving privileges. Both misdemeanors and felonies can result in mean being confined to jail or prison, being placed on supervised release with requirements that you complete drug or alcohol treatment at your expense, or pay hundreds – if not thousands – of dollars in fines and penalties. Avoiding these consequences necessitates a criminal defense attorney who is not only familiar with the criminal and traffic laws of Indiana but who also can detect where law enforcement has circumvented the law or Constitution in order to build its case. 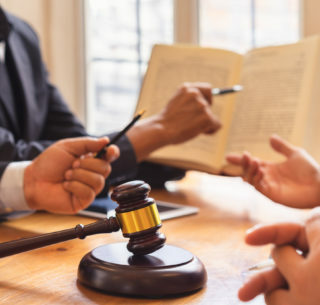 Contact Webster & Garino LLC today to learn more about our firm’s experience and history and how our services can be of use to you in your situation. Call us for your free strategy session today by calling (317) 565-1818.